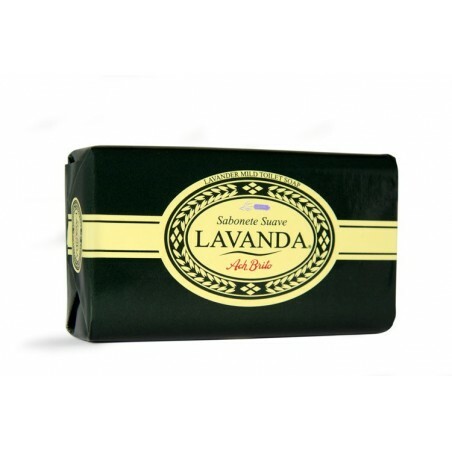 Ach Brito Lavanda Bath Soap 125gr. 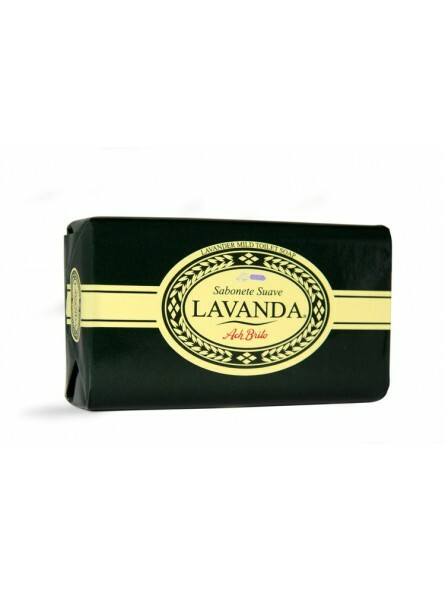 With moisturizing and dermo-protective properties, this soap is the perfect way to enjoy the pure, aromatic and pleasant aroma of Lavender! Handmade in Portugal using only natural ingredients. The ingredients go through seven different mixing processes and natural drying. 100% natural. Since 1887 Ach Brito is well known for their quality soaps. If you are looking for other Ach Brito products with their traditional Mediterranean and fresh lavender scents such as bath soaps, eau de cologne, shaving cream, take a look at what we have available.